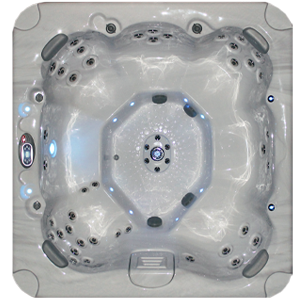 Monarch Pools & Spas is proud to sell two of the top quality therapeutic spa brands available in the USA. 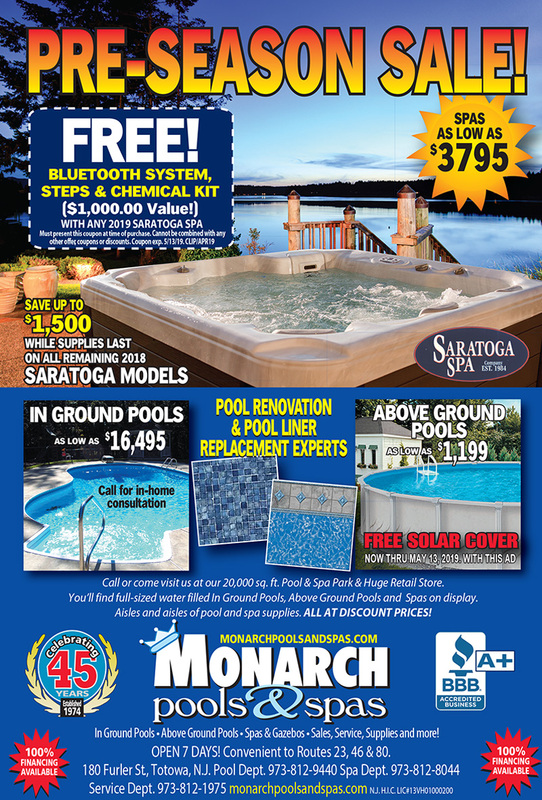 We invite you to stop in our store and learn why Monarch Pools & Spas is one of the leading hot tub dealerships in the tri-state area. 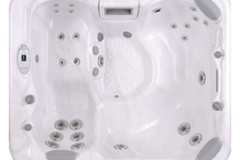 The Saratoga Spa Luxury Line still provides the ultimate in hydrotherapy as well as state of the art conveniences. 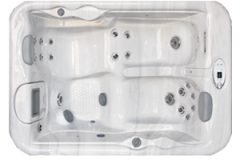 Through multiple styles, size options, and performance, the Luxury Line will provide value and the confidence that you have made the right decision. 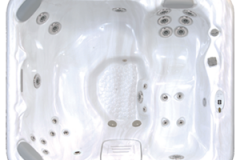 The tradition of the Luxury Line is for all those who enjoy a little pampering from a busy life. 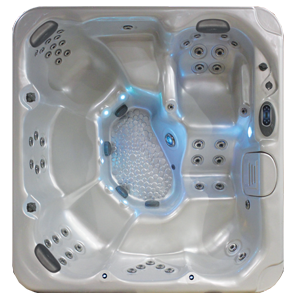 Dimensions: 90" x 94" x 40"
Dimensions: 75" x 84" x 36"
Dimensions: 92" x 108" x 40"
Dimensions: 67" x 80" x 29"
Dimensions: 89" x 93" x 40"
Dimensions: 57" x 80" x 29"
Saratoga Spas® offers three Special Edition models that provide a strong value to price. 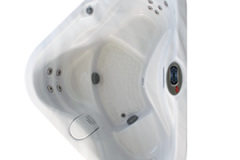 They are models that offer a great balance of size, therapy and special features as part of their standard design. 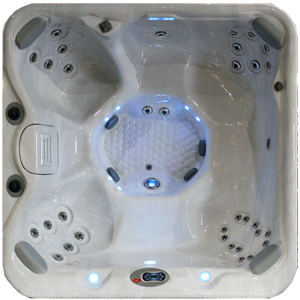 Ask your dealer for details and availability on these Special Edition models. 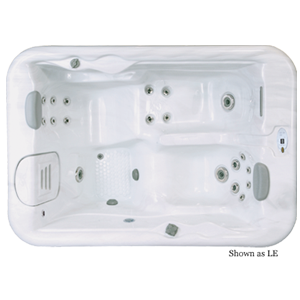 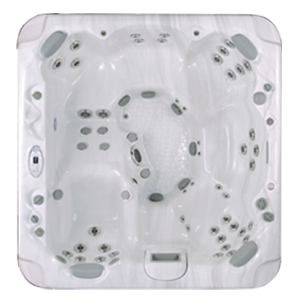 Dimensions: 59" x 82" x 29"
Dimensions: 80" x 84" x 36"
Dimensions: 84" x 90" x 38"
Geyser Spas® boast the combination of the traditional barrier free round hot tub, with the contemporary designs of rectangle and triangle personal spas. 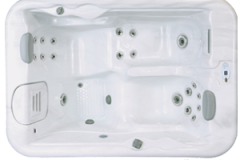 Geyser Spas® are handcrafted with finest materials, from the high impact, durable spa shell to the WeatherAll™ cabinet, you can be sure that a Geyser Spa® will provide you a combination of reliability, fun and relaxation. 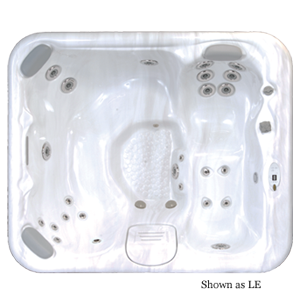 Dimensions: 67" x 80" x 34"
Saratoga Spas® offers two Cottage Spa models that provide a strong value to price. 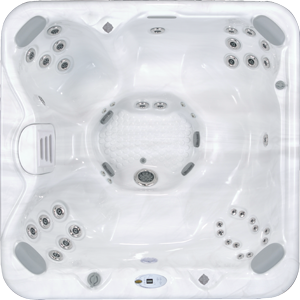 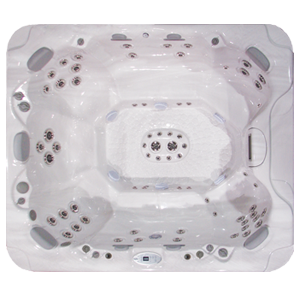 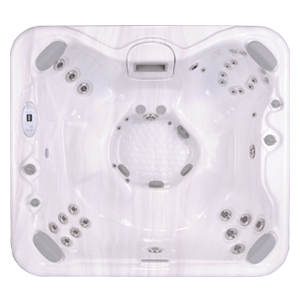 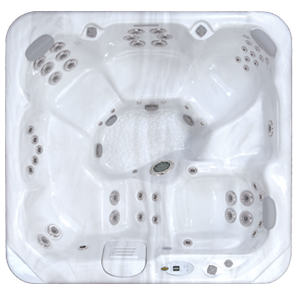 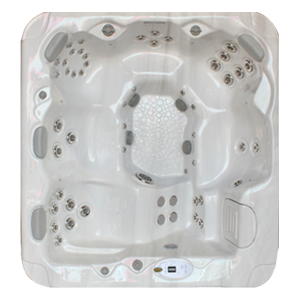 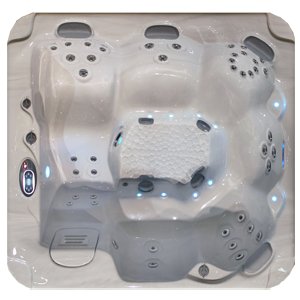 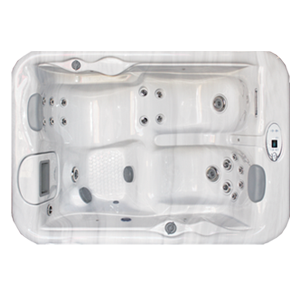 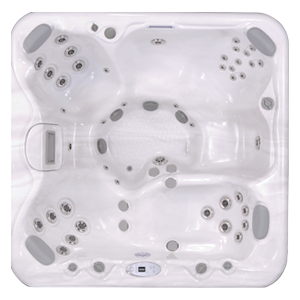 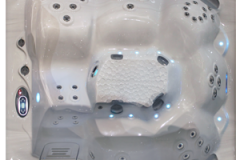 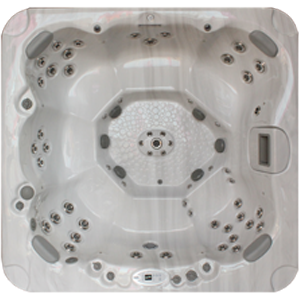 Ask your dealer for details and availability on these Cottage Spas models. 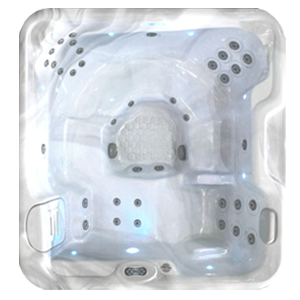 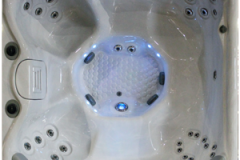 Stop in and see the largest selection of Saratoga Spas in the Northeast. 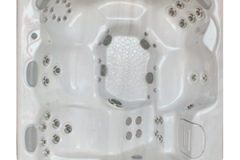 Many are water-filled and ready for a test soak, so feel free to bring your swimsuit and towel to experience the full sensation of a Saratoga Spa. 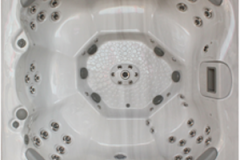 Click above to request more information and to set up an appointment. 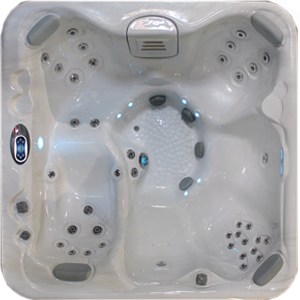 Installing a Saratoga Spa is as easy as 1, 2, and 3. 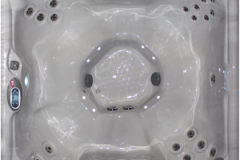 All you need is a level area, water from a garden hose, and electricity. 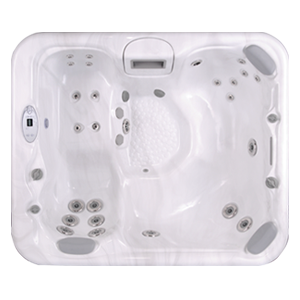 Whether you want a Spa for two people or 10 people, we have the model for you. 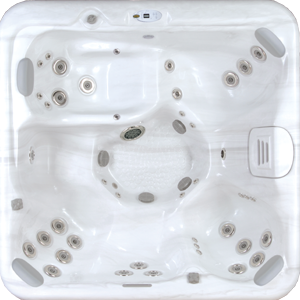 It also costs less than you might imagine. 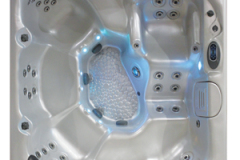 Saratoga Spas are easy to maintain, with Microban filtration system, a Whisper Zone Ozone injection, and continuous low speed circulation pumps; all for just pennies a day. 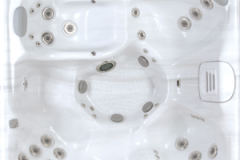 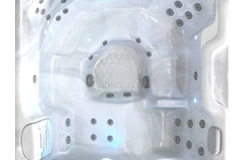 Redefining Hydro Therapy, The Saratoga Spa Company continues its tradition of excellence to this day, holding some of the industry’s most unique patents, and handcrafting each Saratoga Spa from the design of the molds to the finishing touches on the cabinet. 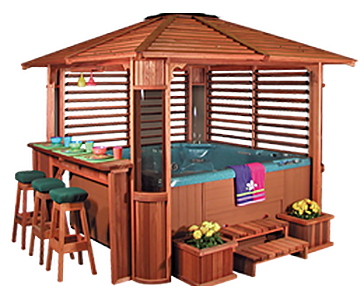 A beautiful GAZEBO is the crowning jewel to your spa – stop by our showroom for our newest designs. 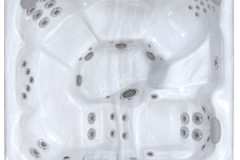 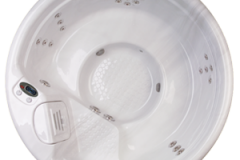 Saratoga has spent countless hours engineering, designing and sitting in their Spa shells to give them the proper ergonomic balance of comfort and function. 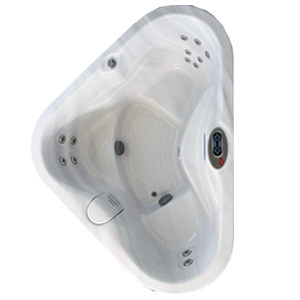 The seating positions provide the correct body support and positioning for arms, back, legs, feet and head. 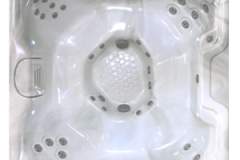 Saratoga believes this proper positioning and comfort are the keys to maximizing your hydrotherapy experience. 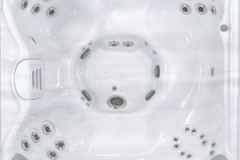 A Hydrotherapy system represents the heart of every Spa. 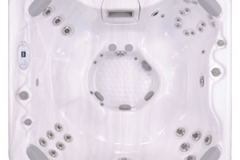 In our quest to replicate the curative waters of Saratoga Springs, the Saratoga Spa Company has redefined Spa performance. 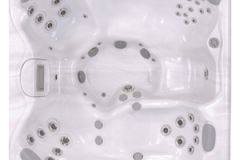 Saratoga Spa has designed two independent therapy systems – Direct Impact, and Passive Impact, into each of the Saratoga Luxury Spa Lines. 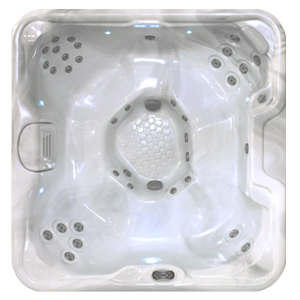 Saratoga is the only brand of Spa to have this unique design. 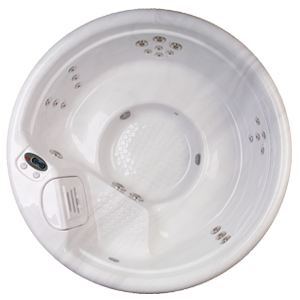 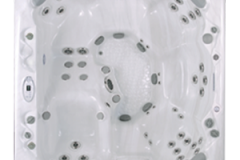 This unique design is a true balance between Direct Impact Therapy, Versa-Flo, Passive Impact Therapy and CFE jetting. 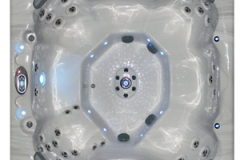 The blending of these systems is a uniquely engineered arrangement of jetting, power and plumbing concepts into a means of capturing, mastering and delivering the healing power of water. 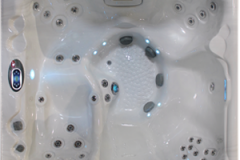 Call our Spa Department at 973-812-8044973-812-8044 to learn more or stop in to visit us! 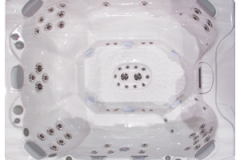 Huge display of spas both dry and water filled. 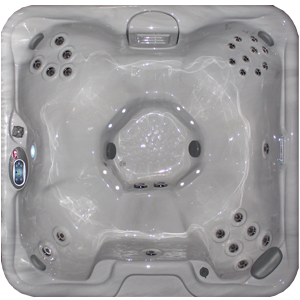 Huge inventory and quick delivery!